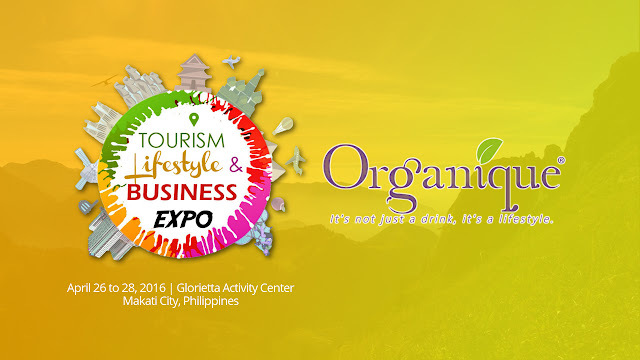 Organique Açaí comes to the Tourism Lifestyle & Business Expo! 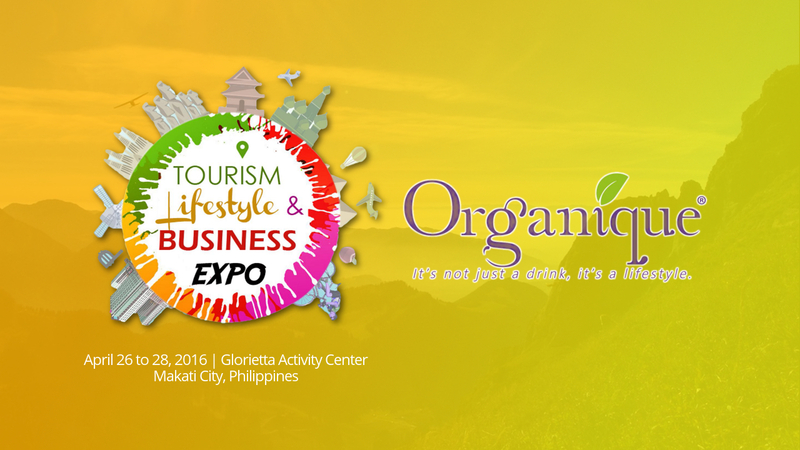 The Tourism Lifestyle & Business Expo at the Glorietta Activity Center brings in various products, businesses and ideas in one of Makati's busiest hubs. 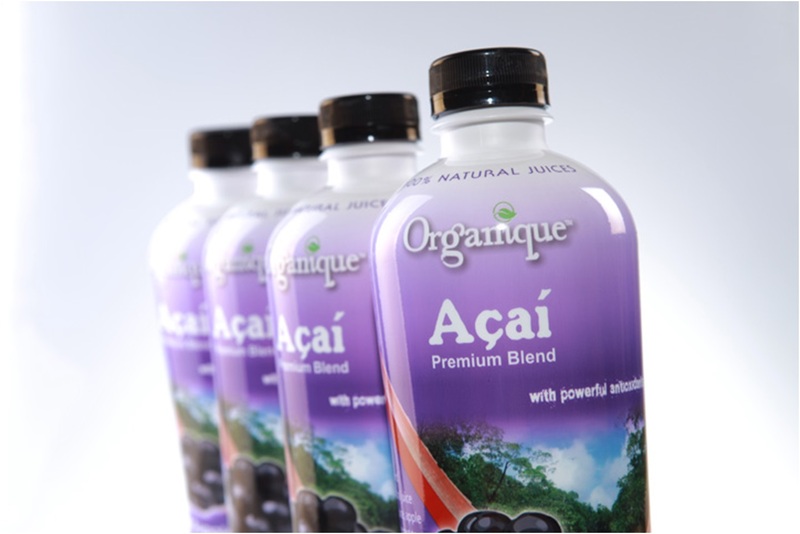 Among the products that will be featured in the three-day event is Organique Açaí. Organique Açaí products are made from Açaí berries harvested from Brazil, which helps detoxify the body, relieve stress and prevent osteoporosis, among other benefits. 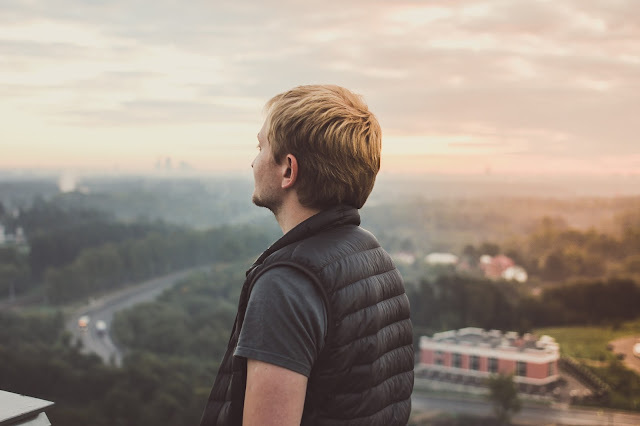 Their flagship food supplement drink is among the best-tasting health drinks around, is considered the most potent açaí juice concentrate that is suitable for all ages. The good thing is that this will be available at the TLB Expo, so don’t miss the chance to get one and try it at your home. Organique Açaí joins us in the trade fair at the TLB Expo, but that's not the only spectacle there - the candidates for Miss Tourism Philippines 2016 will be gracing us for their Summer Wear Fashion Show.